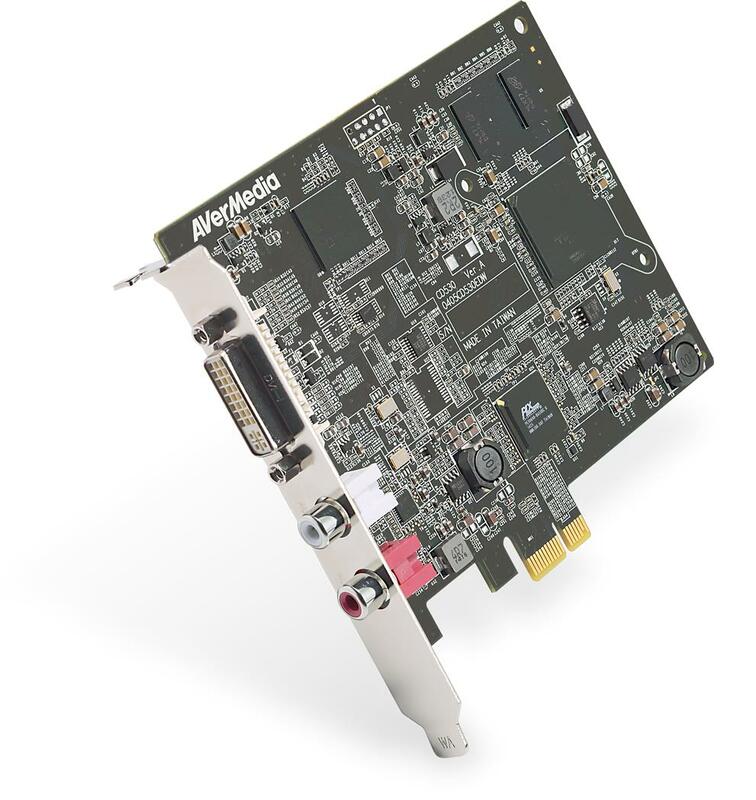 AVerMedia, a global leader in the frame capture market and manufacturer of digital multimedia video convergence technology, today introduced its DarkCrystal HD Capture CD530 solution featuring the most customizable and the industry’s highest signal adaptation video resolution for standard and unique resolutions. The CD530 delivers a proactive approach to medical and industrial providers needing an intelligent, effective, and efficient solution for real-time lossless video recording and display. The CD530 captures raw data from HDMI, DVI and VGA video sources ensuring a secure and reliable video capturing solution. Plug in a source into the CD530, the signal is automatically detected and the video displays. Through an incomparable input signal detection design, the CD530 automatically adjusts the resolution to fit display requirements for both standard and unique requirements. Perfect for your specific requirements, CD530 works with any video resolution under 1920 x 1200. With cutting edge technology, the CD530 customizable Resolution Adjustment Tool supports pixel rates up to 162 MHz for full signal compatibility. CD530 advanced technology is designed to fulfill your specific industry requirement. When distortion due to reconstructed images lead to inaccurate decisions, your primary objective should be the acquisition of a real-time lossless video playback solution. DarkCrystal HD Capture CD530 effectively and efficiently delivers clear and lossless images in real-time up to 1920 x 1200p60. Through the PCIe interface, the highest display quality is possible in real-time and without loss of quality. AVerMedia provides developers with all essential tools to create powerful applications without additional cost for Microsoft® Windows and Linux based platforms. Develop proprietary applications through the CD530 to meet your marketplace requirements. AVerMedia SDK also includes a wide range of tools for every developer proven to be the foundation for your AVerMedia hardware choice. Specifically designed for professional video capturing demands. The CD530 does not place limits on the type of software choice. CD530 supports an extensive list of third-party software, including: Microsoft ® Express Encoder and Adobe Premier Pro. When a third-party software is not selected, AVerMedia’s exclusive Capture Studio places full support in the palm of your hands, and allows you to setup without additional training and expenses. Image capturing, video recording, processing and previewing are easily achieved through the DarkCrystal HD Capture CD530. For the highest quality video, ultimate flexibility and maximum reliability, the CD530 is the complete solution for your professional capture and display needs.